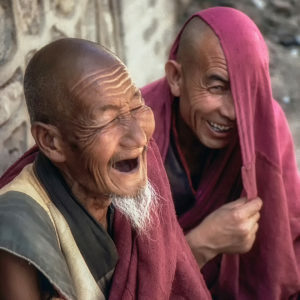 Most of us have heard it many times before: Laughter is the best medicine. Why then do we keep forgetting this? We like this piece from the Cancer Treatment Centers of America for how it reminds us to give humor a place of honor in our daily travels while shedding an interesting light on the benefits of laughter, especially for anyone living with or beyond cancer. Excerpt: “Over the years, researchers have conducted studies to explore the impact of laughter on health. After evaluating participants before and after a humorous event (i.e., a comedy video), studies have revealed that episodes of laughter helped reduce pain, decrease stress-related hormones and boost the immune system in participants.